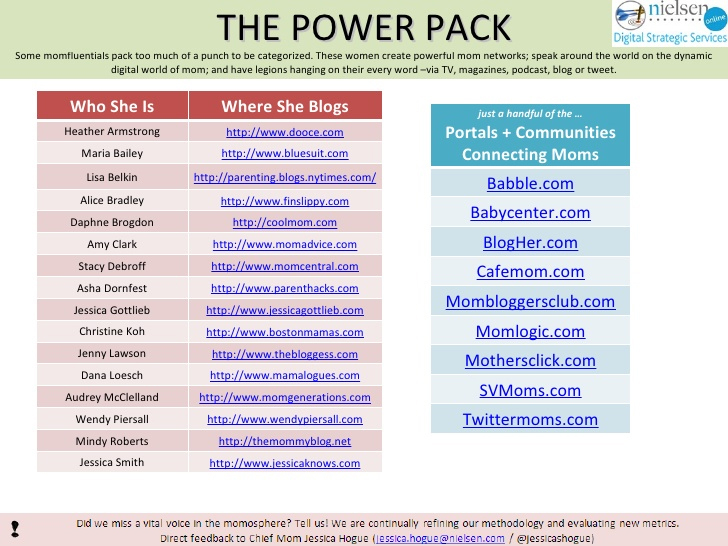 If you are looking for proof that social media moms are highly influential, here are the facts and statistics to build your case. 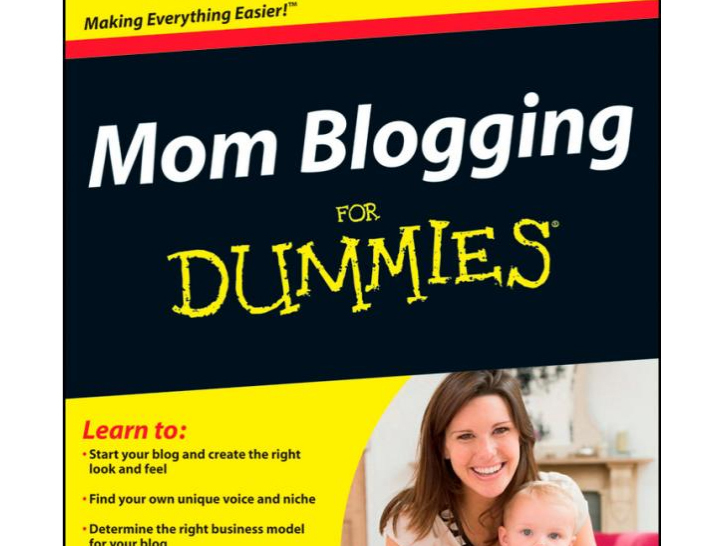 Mom Blogging for Dummies – Coming Soon to a Bookstore Near You! 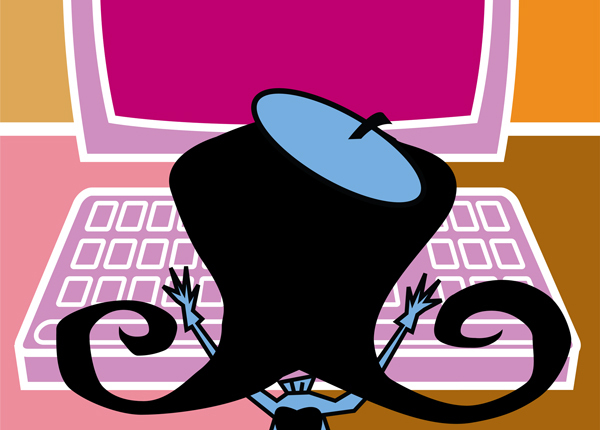 Late 2010 update – my new book deal! I’m writing a Dummies book! I woke up today to find my name on a list.